Camotes group of islands comprises three major islands and one minor islet that are situated within Camotes Sea. When viewed from the map, three island provinces seemingly enclose these laid-back islands of Poro, Pacijan, Ponson and Tulang. Camotes islands are located southwest of Leyte, north of Bohol and east of Cebu with which the island group is under jurisdiction. 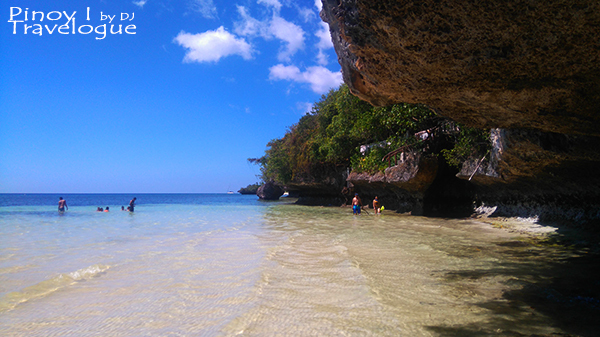 For its undisturbed beauty, Camotes Islands was dubbed as the Lost Horizon of the South; a moniker attested by a local from Cebu City when she likened it to the renowned Boracay Island because of its fine, white sandy beaches, less the crowd. 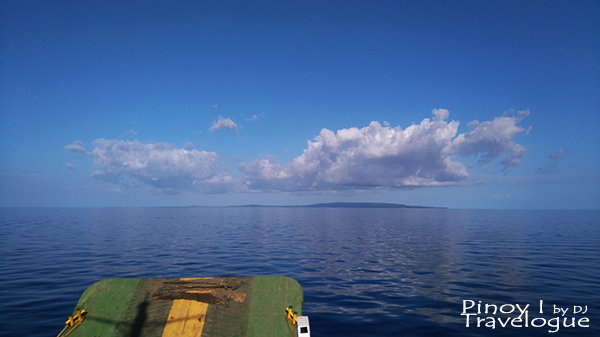 Getting to Camotes Island will consume a big chunk of your itinerary as you will be traveling in a matter of 5 hours from Manila, through all modes of transportation. Local airlines have daily flights bound for Mactan International Airport at a number of frequency. Travel time usually takes an hour. You may opt to take a taxi ride from the airport going to Cebu North Bus Terminal. I would suggest that you insist on using the taxi meter to avoid overpricing. At Conseulo Wharf in Camotes, a swarm of multicabs and habal-habal (motorbike) drivers offer hotel transfers and island tours as well. SIDE TRIP: If you arrive at Danao port ahead of your preferred ferry schedule and still have time, take a side visit to the rustic Sto. 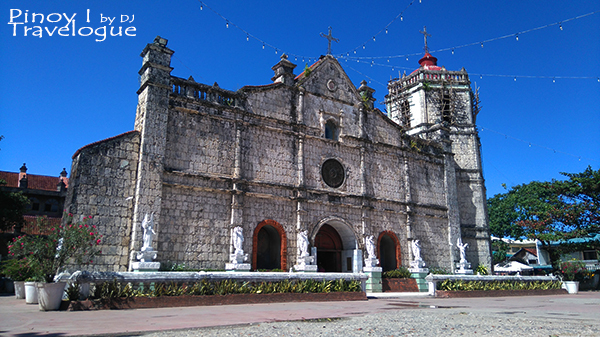 Tomas de Villanueva Church just in front of the port. Bano Beach Resort is a homey resort in the fishing village of Mangodlong in San Francisco municipality, located just 10 minutes away from Consuelo Wharf. We scored a significant discount on our accommodation at their air-conditioned room from its regular rate of PHP 1700 per night, good for 4 persons and an additional PHP 250 per night for an extra bed. Contact: (+63) 09398348152 or book here. Check other island accommodations in Camotes Islands in this list from Cebu-Bluewaters.com. A mile-long causeway connects the main islands of Pacijan and Poro, thus traveling across by land is possible through multicabs, habal-habal rides or your resort's service shuttle if there's any. Ponson Island located nearest to the province of Leyte and Tulang Islet which is a short distance from Pacijan can be reached by pump boats. Listed are some of the fun activities these islands has to offer. Cave-hopping! Visit the naturally illuminated Bukilat Cave; make your way down and take a dip at the subterranean water pools of Timubo and Paraiso caves. Go on a nature trip with family and barkada at Lake Danao Park or at Green Lake Park. Spice up your trip by jumping from the cliff of Buho Rock Resort. Go beach bumming, try different water activities, and have a taste of the island's delicacy at Santiago White Beach. 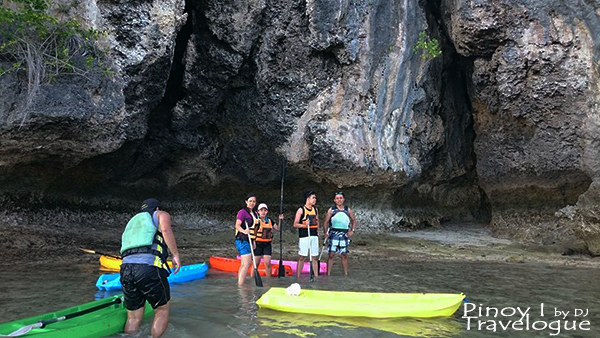 Visit Mangodlong Paradise Beach Resort's popular rock formation. 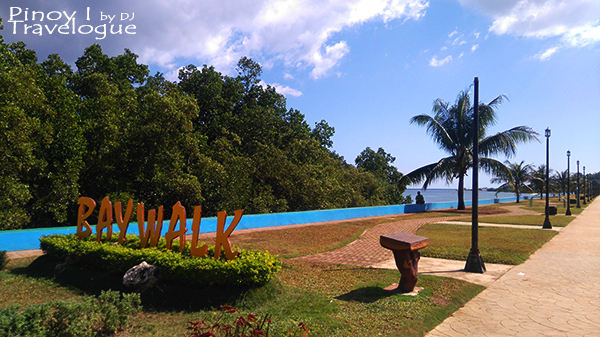 Take a walk along Santiago Baywalk and munch on the island's inihaw delicacies. 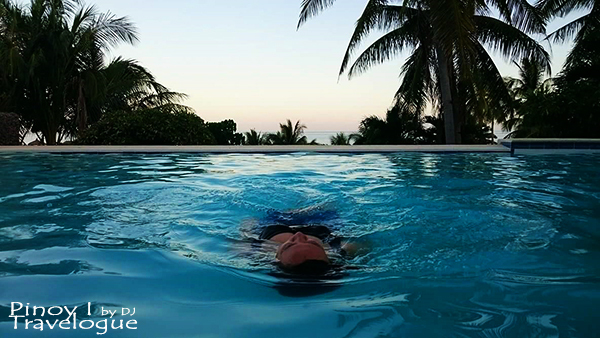 It would be ideal to allot four days for Camotes Island trip provided that you catch an early flight to Cebu and a late afternoon flight back. Visiting the attractions within the connected islands of Pacijan and Poro is possible to complete in one whole day, though much better if done in two days. Note: Student and Senior citizen ID's need to be presented to avail discount. No ATM or banks in the island. Mobile signal is weak in Pacijan and Poro islands, especially in Santiago White Beach where SMART network signal is non-existent.